A 90-year-old woman has died of injuries sustained when a driver ran her down in Chinatown earlier this month — a rare incident where the driver was charged. 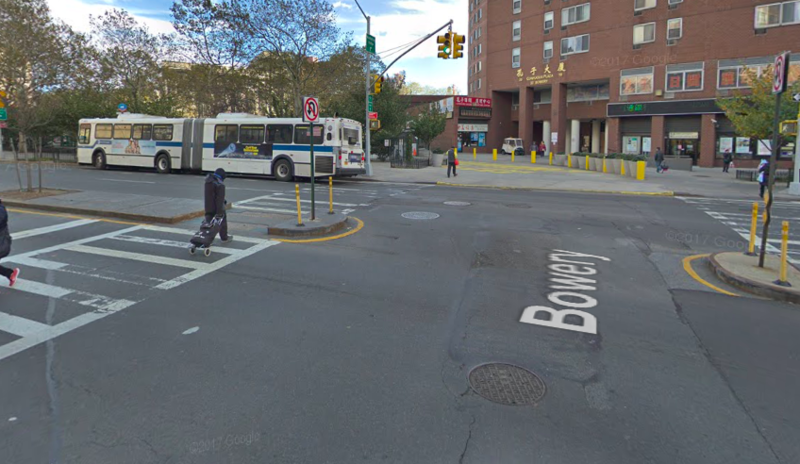 According to police, Ngan Leung, 90, was crossing with the light the Bowery at Bayard Street at around 1 p.m. on Nov. 15 when an unidentified, 66-year-old driver hit her with his Toyota Sienna as he turned left onto Bowery from Bayard. Leung, who had been in the crosswalk, according to police, died of her injuries at Bellevue Hospital six days later. The driver was charged with failure to yield — a misdemeanor punishable by a maximum of 30 days in jail. It is rare for police to charge drivers with failure to yield, as Streetsblog’s recent coverage shows. Update: On March 19, the NYPD identified the driver as Benny Louie, 67, of Mott Street. 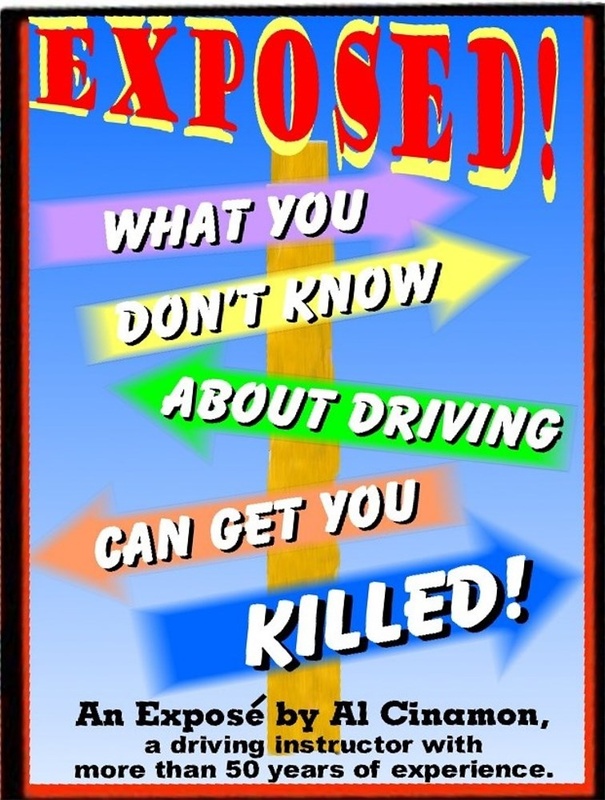 Charged, yes, and that is a start, but charged with a very low level offense where the maximum penalty is very small. Such a double standard. If someone accidentally killed someone with a different type of lethal weapon (other than tons of steel in the shape of a car), the penalty and consequences would be much higher. Police arrested the driver who ran down seven people, killing one, in Chinatown on Monday night, charging him with multiple counts.